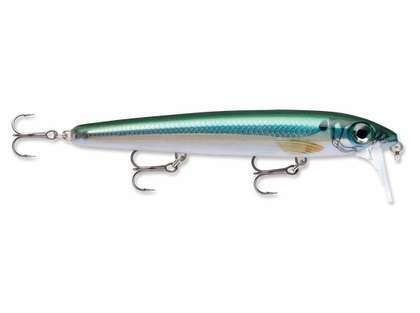 The Rapala BX Waking Minnow lure is designed as a surface waking bait that swims with incredible performance. 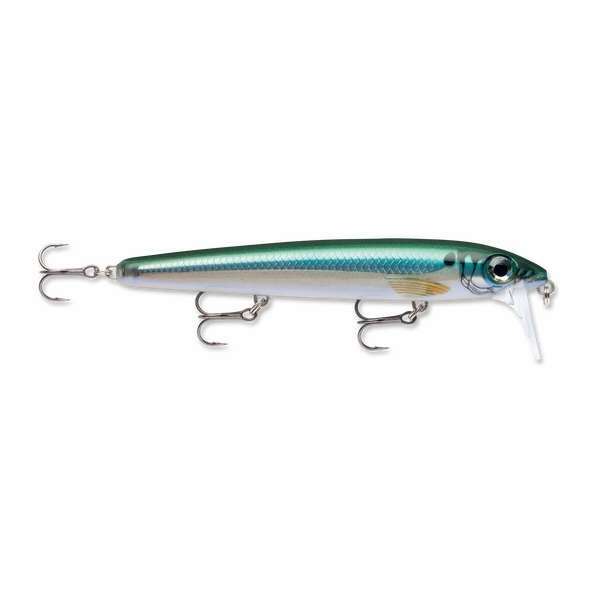 Made with a balsa core and tough copolymer shell, this gives this lure the ability to be used all day long. 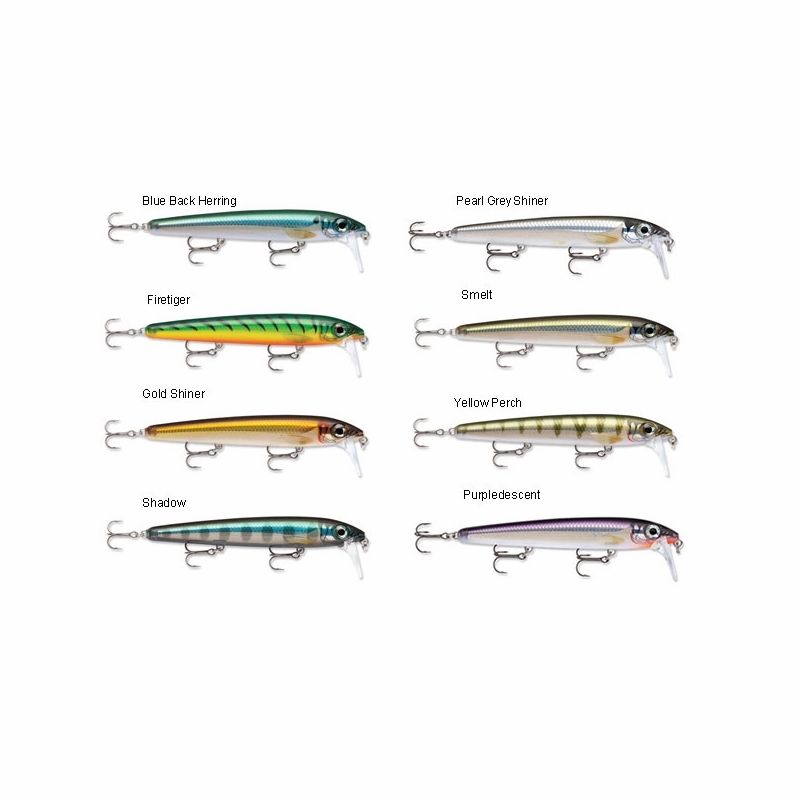 Easy casting, perfect for fishing slow retrieve for a dynamic flashing rolling action. Just plain retrive make the lure jump. Lef right tight action and walking .. Slowly reeled it a deadly 'wakebait'. left on top and twitched is also very effective.